Tectono Business Review: WILL THE OLD SAYING 'THIRD TIME'S A CHARM' WORK FOR THERESA MAY? WILL THE OLD SAYING 'THIRD TIME'S A CHARM' WORK FOR THERESA MAY? 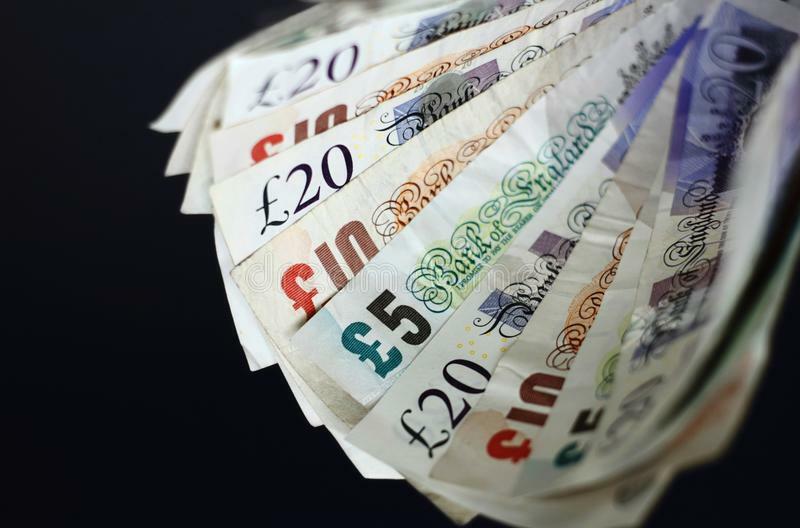 The past trading week has overall been a gruelling one, with swings in either direction for the British Pound. In what’s been a pivotal week for Brexit, markets have learned of several key revelations in the ongoing saga. UK lawmakers do not want a no-deal Brexit; they do want to do delay the United Kingdom’s departure from the European Union past the current deadline of March 29 but have also rejected the option of a second referendum. This does clear up a number of previously pending matters, although there is still uncertainty over whether the European Union will oblige the incoming request from UK Prime Minister Theresa May to delay the March 29 deadline. The upcoming week does look like it will be just as crucial as the exhausting one now drawing to a close. Theresa May is aiming to have Parliament vote on her Brexit deal for a third time by March 20, having already been rejected twice in two months. Should we see the old saying “third time’s a charm” prove true, Brexit will happen at some stage and this would likely spark a relief rally in the Pound. However, a third rejection would represent even further embarrassment for UK politics and would be seen as a risk to leaving the United Kingdom exposed to a wide range of different political hazards. The least damaging one would be a soft Brexit finally being agreed upon after a long delay. Other political dangers could include the possibility of a call for a General Election. Another plea for the option of a second referendum coming back onto the table can’t be completely ruled out, despite that option being rejected in Westminster just yesterday evening. Next week will also see several meetings taking place between EU leaders, and there is a risk that perhaps one of the 27 member states will reject the request for an extension because they are dissatisfied with the purpose behind delaying a process that has dragged severely over the past two years. Such a potential spanner in the works could send GBPUSD spiraling back below 1.30 very suddenly and such a move could also send the Pound trembling back towards its December 2018 lows of 1.25. All these possibilities suggest investors will have their hands full with trying to react to the fluidity of the ever-changing Brexit situation. Those sat at their trading desks will remain discouraged from taking any type of long-term view on the Sterling. Overall, volatility will be at risk of remaining as the order of the day for the UK currency.